I will admit, I am quite a number of drinks in already. I’ve done quite a bit of baking and halfway into my Maker’s Mark bottle. 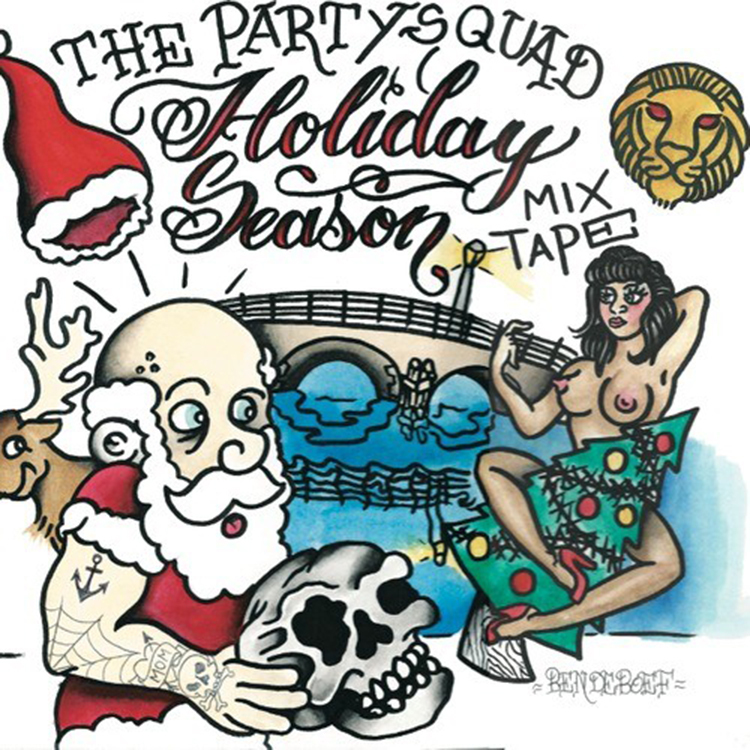 I found this amazing holiday mix from The Partysquad. This is the type of mix that puts the J-I-N-G-L-E in my bells. There are some awesome bangers in this mix and you should definitely take advantage of their generosity and download this right away since it is free! Artists such as GTA and ETC!ETC! are in this! Check it out right away!